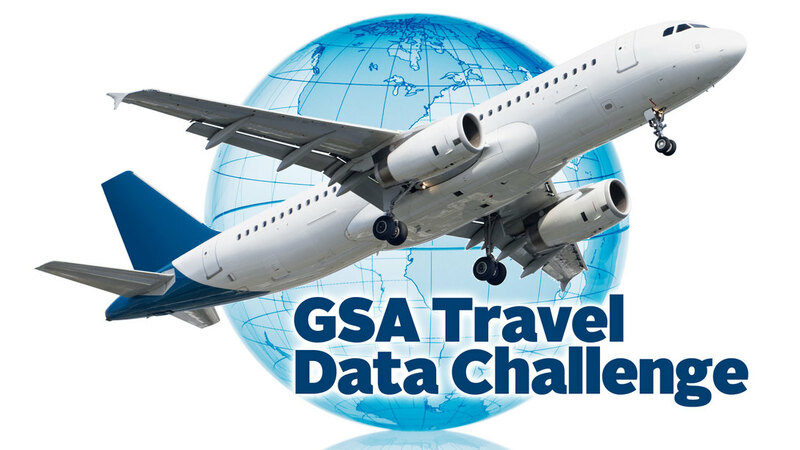 We’re thrilled to announce the winners of GSA Travel Data Challenge. If you have submitted or plan to submit a tool that will require a login name and password to use, please send the login information to katherine.pearlman@gsa.gov. I have received the info for three of the submissions already (Bryan, Ling, and Ben- I have your info). This is a reminder that submissions for the travel data challene are due tomorrow at 5pm.